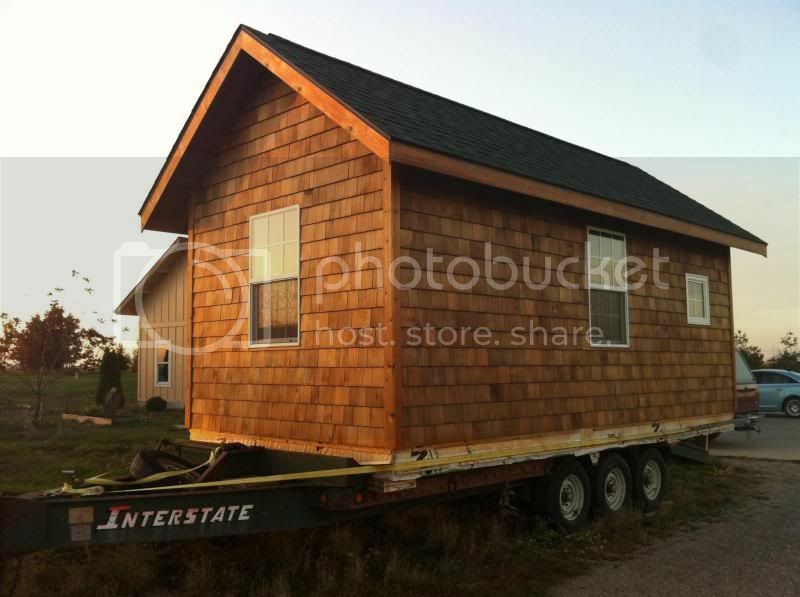 The price for this Maharishi Vastu Cabin has been reduced to $28,500! I want to see someone living in this luxurious tiny cabin before winter sets in. I have multiple properties where this building could be placed. SoFair Farms is a beautiful property just 5 miles from Fairfield with lots available. It's also possible to put the building in Abundance EcoVillage as well as a few other locations. Contact me for more details!! !